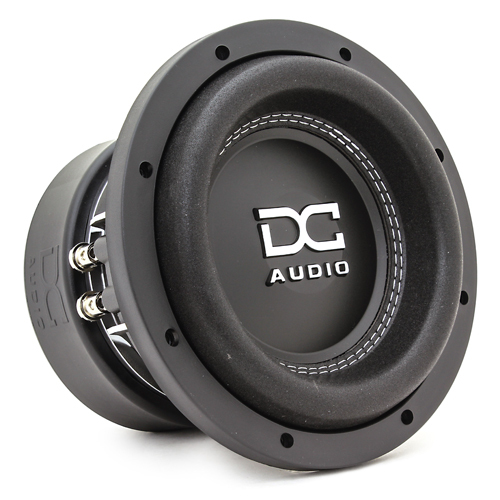 DC Audio, a U.S. build house for high quality, hand-assembled car audio! 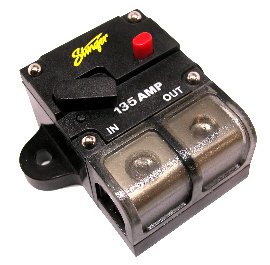 Specializing in custom-made, hand-built subwoofers and amplifiers that are beyond competition grade. Manufacturing with only the best parts to build its drivers. Take a look at the list of records and titles they have accumulated over the years! 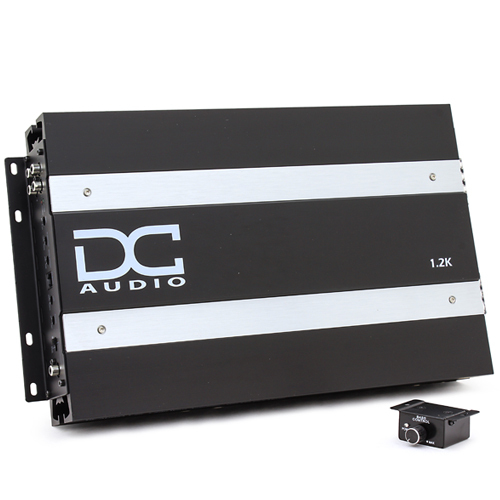 DC Audio products have a reputation for getting loud and sounding great in the process. Often referred to as SQL (Sound Quality Loud) drivers. "Ground Pounding" is what we are all about.